3. Watermelons are packed with antioxidants, vitamins and minerals. 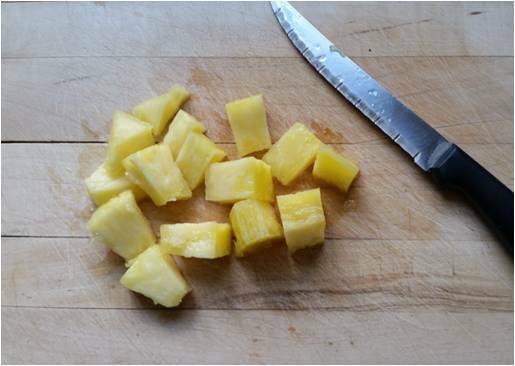 It’s a great source of Vitamins A, B6, and C, as well as potassium! Preparation: In a blender, mix seedless watermelon, strawberries and fresh lemon juice. Pour mixture into popsicle molds and freeze until firm. Enjoy! 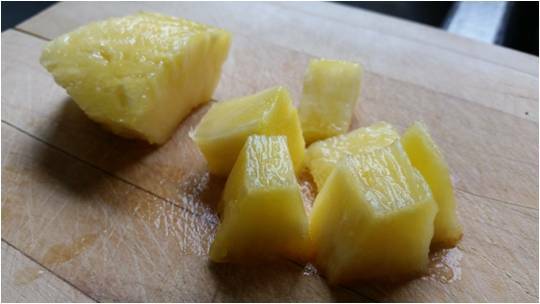 Preparation: Alternate pineapple and watermelon cubes (3 of each) on skewers. Grill all sides for about 30 seconds.